We pride ourselves on being able to deliver a high quality sleep solution to all of our clients by offering quality, organic mattresses. We also offer the highest level of customer service in the industry, which makes each buying experience a pleasure for our clients. Non-natural mattresses release long list of harmful chemicals into your bedroom environment. Greenguard vacuum chambers test the results of popular mattress you find in mattress stores on every corner. One example includes a list of 64 volatile organic compounds, nine of which are considered human carcinogens. Why invite those chemicals into your home when they can be avoided? The alternative doesn’t mean you have to rough it. All natural talalay milk sap latex, hand tapped from the Hevea Brasiliensis tree, certified organic California wool, and certified organic american cotton are as comfortable as they are friendly to your health. At Dallas Natural Mattress, none of our organic mattresses have any chemical fire retardants, everything in the store is made right here in America, and many of our products are made here in Texas. So sleep healthy at Dallas Natural Mattress. 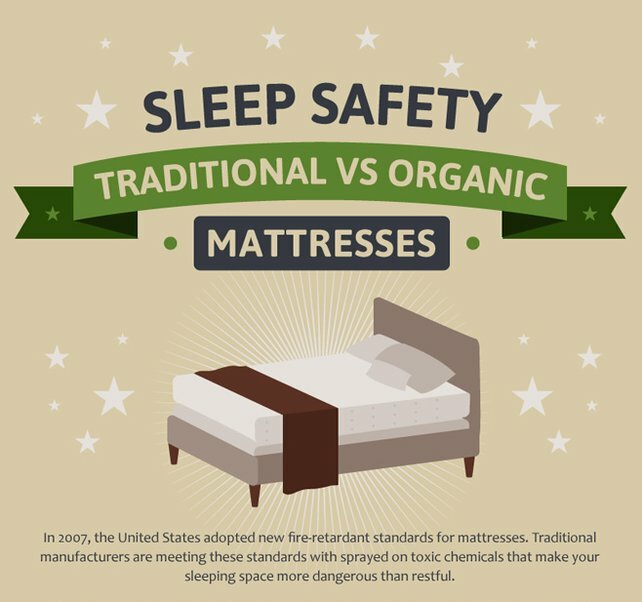 An organic mattress removes the chemicals and other potentially dangerous materials that come with other mattresses. Our manufacturing process is designed to make sure that you do not come into contact with any of the chemicals or materials that can cause disease or cause you to develop an allergic reaction. 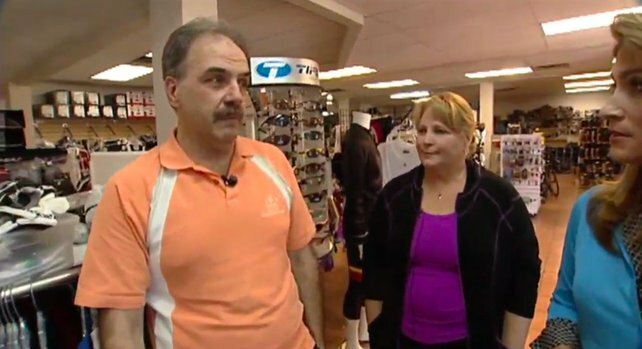 Most mattress retailers want to sell you a mattress and then never hear from you again after you leave their store. Since we strive to offer the very best customer service, we take a very different approach to selling you a mattress. We insist that you try your mattress out for 30 days before making any final buying decision. Once you agree that your mattress is the best investment you have ever made, then you keep it and enjoy years of restful nights. If you do not think that we have sold you the best mattress you will ever have, then you can exchange it with no restocking fee. Our pricing philosophy is actually quite simple. We want you to have the best mattress you have ever purchased at a price that you can afford. We make sure that our pricing is competitive and we also work hard to give you the best possible value available. We invite you to check out our showroom and ask our professional associates any questions at all about our unique line of mattresses. It is our job to make you feel at home and we pride ourselves on being the very best in the area. Not in Dallas? Check out our other showrooms: Houston Natural Mattress of The Woodlands or Austin Natural Mattress.